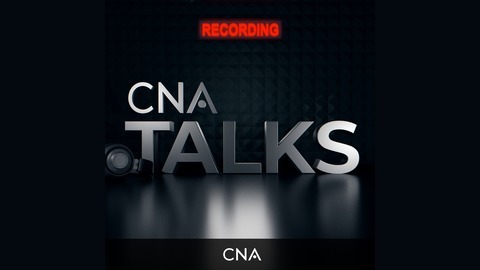 In this episode of CNA Talks James “Chip” Coldren and Eric Talbert explore findings as part of the Opioid Data Initiative. The two discuss collaborating with communities across the country and point out that every jurisdiction they engaged with was hard at work trying to solve this national epidemic. Chip and Eric agree that more data sharing between different stakeholders could help better address the problem. 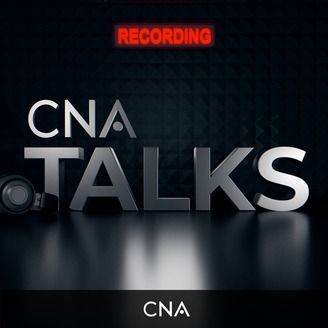 Finally, Eric lays out next steps in CNA’s research including social network analyses to better understand drug activity within communities and where interventions would be most successful.